When setting up a computer experiment, it has become a standard practice to select the inputs spread out uniformly across the available space. These so-called space-filling designs are now ubiquitous in corresponding publications and conferences. 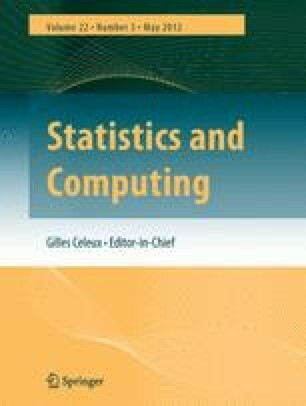 The statistical folklore is that such designs have superior properties when it comes to prediction and estimation of emulator functions. In this paper we want to review the circumstances under which this superiority holds, provide some new arguments and clarify the motives to go beyond space-filling. An overview over the state of the art of space-filling is introducing and complementing these results. This work was partially supported by a PHC Amadeus/OEAD Amadée grant FR11/2010.